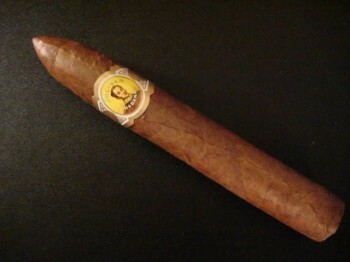 Bolivar Belicoso Finos | Old Morris Tobacconist Victoria BC, Fine Cigars, Humidores and Tobacco Merchantile. Much ink has been shed lionizing this legendary Camapana. One of Bolivar's strongest cigars in every respect, its smooth, full-bodied frame generates generous billows of smoke that will mesmerize your taste buds for hours after it burns out. Price is as per single cigar.